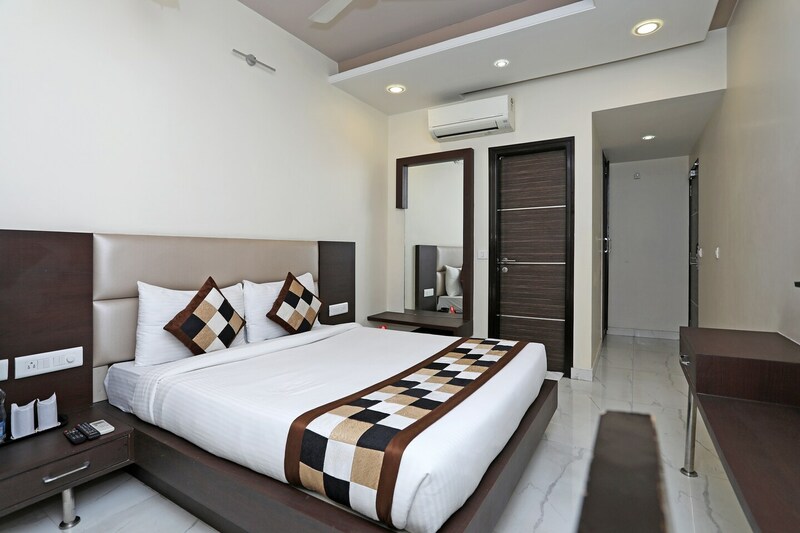 Located in the heart of Jaipur, OYO 621 near Sindhi Camp Bus Stand promises a great experience to the guests at affordable rates. The OYO is maintained with a skilled and friendly staff to ensure you have a good stay. Head out to visit the key attractions of Jaipur like Peacock Garden, Jawahar Kala Kendra and Birla Mandir. Need cash? There is HDFC Bank, HDFC Bank Branch / ATM and SBI ATM nearby this property.